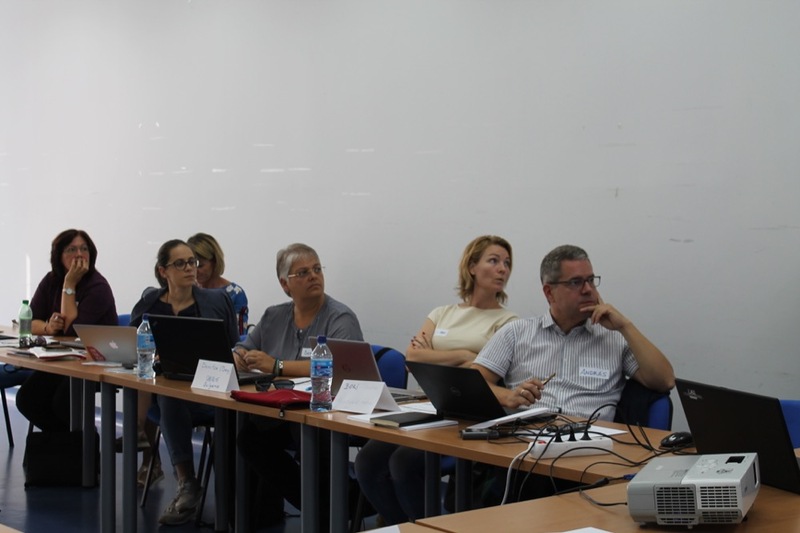 On October 1st and 2nd, representatives from 9 organisations from 5 different European countries (Bulgaria, France, Hungary, Portugal and Spain) met in Madrid, Spain, to kick-off the project “Boosting Employability and Empowering Social Engagement through Pro Bono”. 4 pro bono service providers, 4 universities and 1 student organization, with large experience in designing and offering volunteering and especially student volunteering programmes, joined to implement the BEESE Pro Bono project (2018-1-HU01-KA203-047732) thanks to the support of the Erasmus + programme of the European Commission. Our project was born from several considerations. Social needs in Europe are more and more complex, while social change organisations are sometimes helpless and need support to achieve their mission; youth unemployment is a rising issue in Europe; at the same time, young generations are more and more eager to contribute to a better world and ask for the possibility to engage, including in the frame of their professional career. We believe that pro bono service, i.e. skill-based volunteering, is a great tool for citizens to engage in their community. Therefore, we aim at providing a concrete methodology for universities in Europe to be able to offer volunteering programmes to their students. 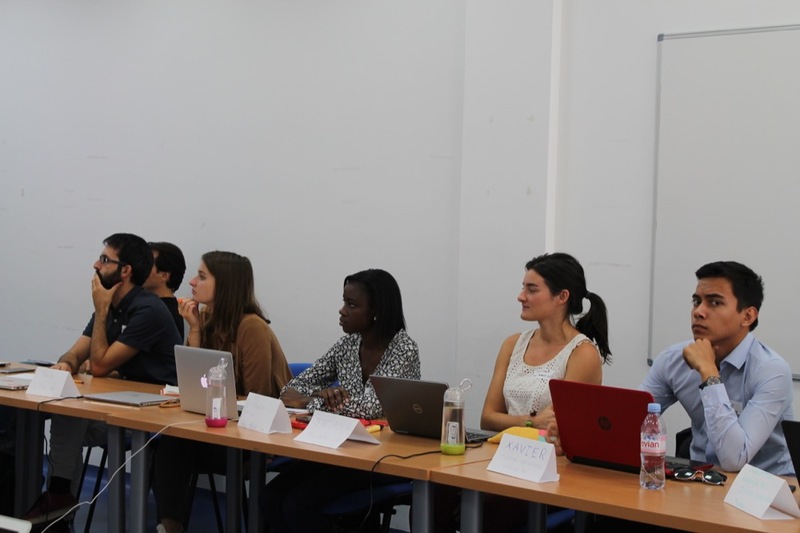 Although we also want to involve university professors, partner companies, and of course, non-profit beneficiaries in our project, our focus will be on students: we will make sure that participating in a pro bono project can bring them some practical experience that they can later use in their professional career, and help them build their own social awareness. The BEESE Pro Bono project will bring positive impact to all parties involved, but also for society as a whole. We believe that society should have more responsible leaders, more engaged universities and companies. By engaging students, we target the citizens and professionals of tomorrow and aim for a more just society. 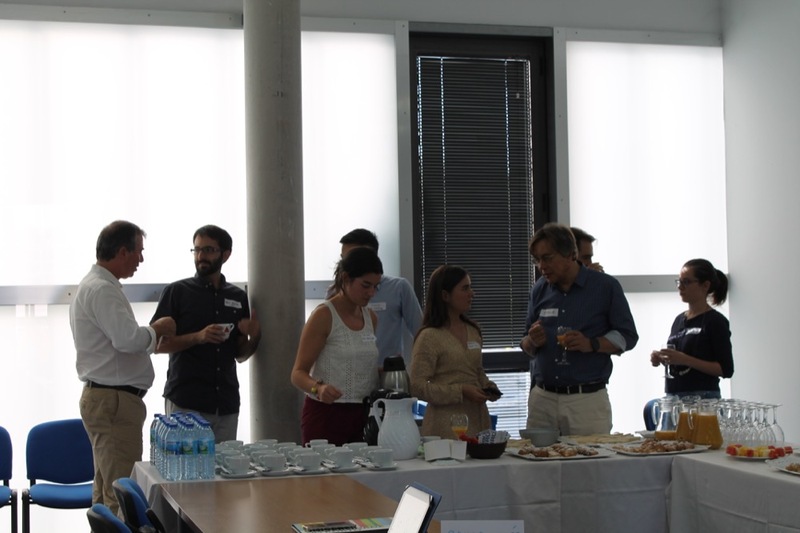 Members of the Consortium during the first meeting in Madrid.